Ek Chutki Sindoor: These Bollywood Babes Have Been Sporting The Age Old Tradition In New Ways! Sindoor has been worn by married Indian women for centuries. Considered to be auspicious, sindoor has held a nearly permanent place on women's foreheads. Apart from being a sign of marriage, it is said to be a prayer for the husbands long life and also the symbol of female energy. However, in modern days, only the older and more conservative women still wear sindoor. The next-gen refuses to conform to these old-school norms after the wedding. 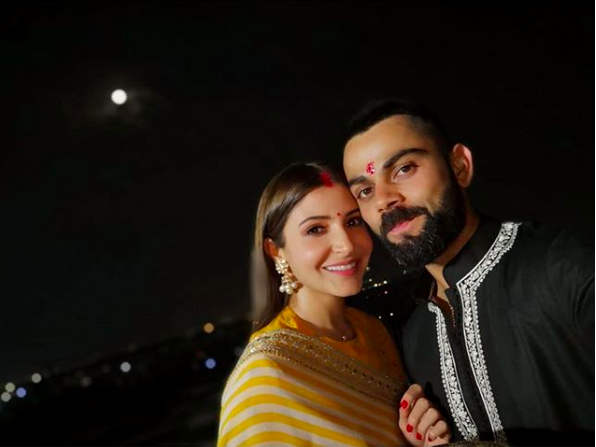 Pleasantly to our surprise, some of our favourite newlyweds in Bollywood have been seen sporting a Sindoor bhari maang long after their weddings! 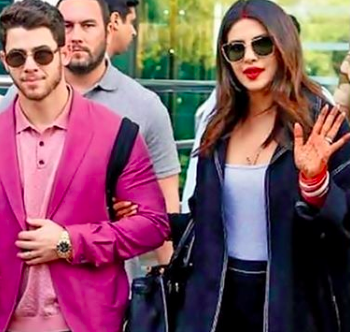 For these new power couples in B-town, sindoor seems to mark a sign of respect for their significant others. It's a sign of affection, acceptance and protection. 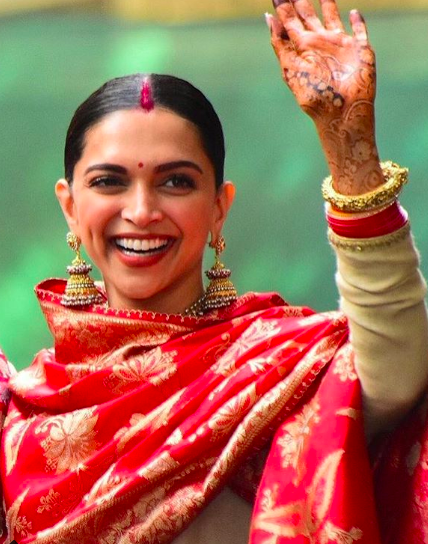 If you're wondering exactly how to wear sindoor on occasion, we're about to make the process a whole lot easier. Keep scrolling to check out some hairstyles that look great with Sindoor! 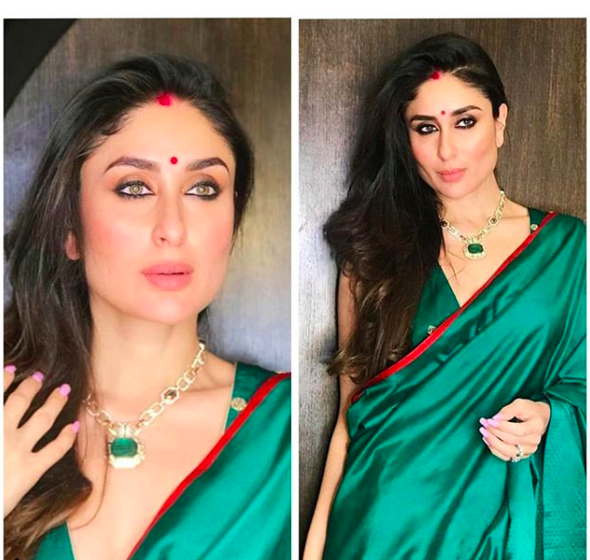 Sindoor is a sign of marriage for Hindu women and Bebo still sports the look on occasion. Like Bebo, if you're planning to keep your hair open and brushed to the back, a small circle in the centre of your hairline looks great. 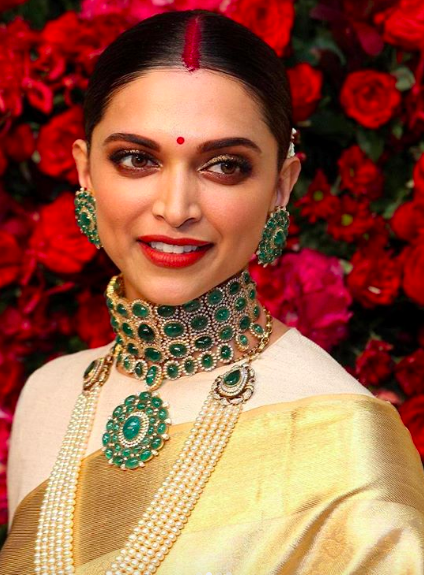 Like PeeCee, if you plan to part your hair down the centre, a line of Sindoor in your hairline about 1-2 inches long looks beautiful with open hair. This same style of sindoor looks great even if you decide to tie your hair up in a bun or a braid. If there's one thing we know about Deepika, it's that she really does love sporting a bun. If you're like DP and you don't like leaving your hair down loose, a sleek low bun looks stunning with most Indian attire. And, you get to show off the prettiest earrings too! A centre parting with open hair that's pinned behind your ears looks great too. 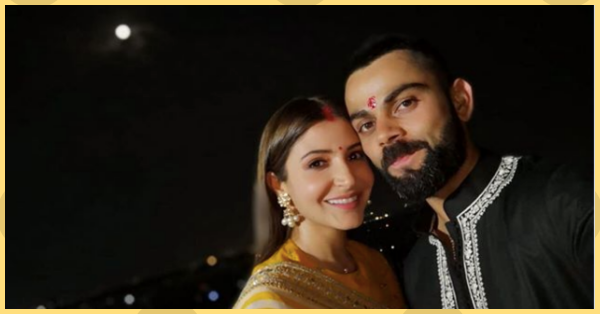 Anushka has relatively straight hair and if your hair texture is similar to hers, pin your hair with a few bobby pins just behind your ears. A small dash of Sindoor in your hairline will look great! Pro Sindoor Hack: Use red lipstick when you're in a pinch! Use an eyeliner brush to apply it. Alternatively, a red lip liner works too!